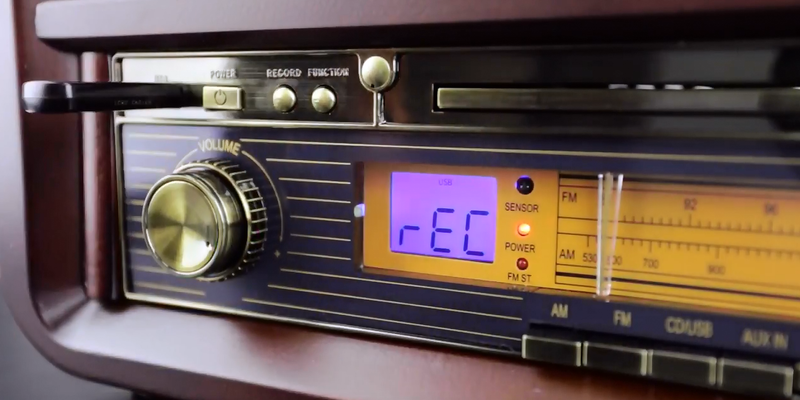 This tutorial will give you know the know how to rip or record your vinyl to digital MP3s! With Electrohome, you can take your records on the road! Enjoying the classic style of our EANOS700 Signature Record Player doesn’t mean you should miss out on twenty-first century convenience. In this video, we will show you how simple it is to transfer the music from your favorite records to a USB Drive in MP3 format so you can take them anywhere. Once the record player has been turned on, insert your USB drive. the USB icon will flash in the display. Before removing the USB, always ensure that you have stopped recording. If the USB is removed before it’s finished, you may be left with a corrupt or incomplete file.